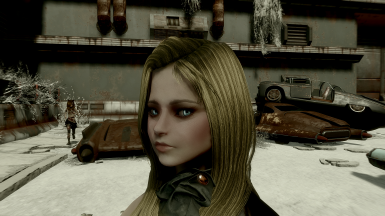 Face preset based on the face of the russian model Kristina Pimenova. For LooksMenu. 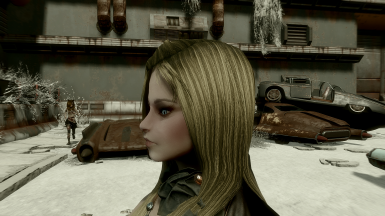 Here I come to share with you the result of my work. 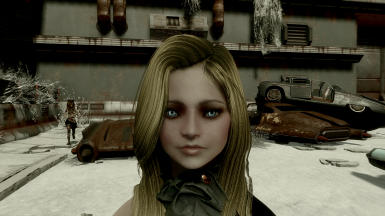 A face preset based on the young russian model Kristina Pimenova. 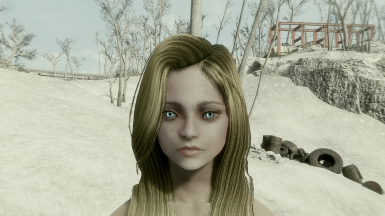 I made it the more accurate that FO4 and my simple hands allowed me. So it is probably surely not perfect but, hey.. It looks cool doesn't it ? I've spend two evenings on it. So say it looks cool. And why not endorsing ? 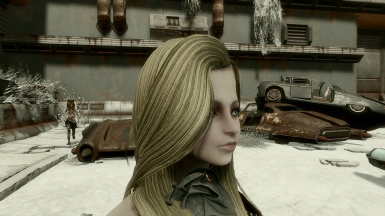 She actually looks cute without any make-up. Then put eye-liner, gloss, blush, and there ! You have your russian model. Eyes from Eyes of Beauty﻿. Or Eyes of the Universe﻿. I'm not sure. Or the WIP Kristina preset﻿ lol.